Buying a Home? 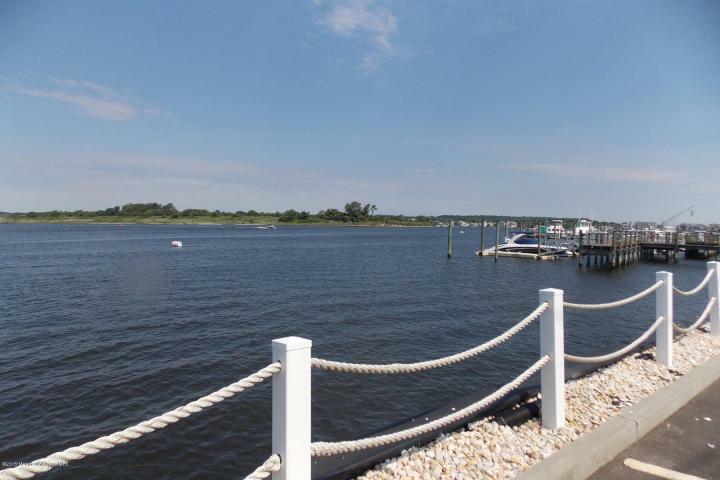 You Need at Home Inspection…… | Diane Kaplan Real Estate Agent Sells Waterfront and Water View Properties along the Jersey Shore! Old or New — always have a home inspection…..
Expect your inspection to cost anywhere from $200-$500 depending on size. The cost is worth it and may be one of the most important investments you make when buying a home. Contact Diane B Kaplan, your New Jersey Shore Realtor for all your real estate needs.